What Makes Visual Evidence “Evidence”? In April’s post, I asked if – within the industry of creating and communicating historical knowledge – there is any epistemological significance to visual evidence that was photographed by the historian who writes about it. I claimed that participating in the production of the visual evidence is an “opportunity to compare the production of the artwork to the production of its reproduction;” and that, based on this comparison, historians may become more aware of the dependence of the visual evidence on the context in which it is produced, seen and recorded, and consequently to its limitation in representing broader cultural and social phenomena. So, if producing visual evidence in illustrated historiography is no different than artistic activity, as both processes are deeply influenced by the ever-changing conditions around them, what makes the visual evidence “evidence”? What is in an object or image that makes it a source of historical knowledge, within and outside of the publication of the historical research? If we imagine an artwork and illustrated-history book as two artworks or two pieces of evidence, that exist at the same time, and in either case the illustrated book reproduces the artwork as an indication of a broader phenomenon, then the book has to “freeze” the artwork and itself at a certain point in time. It must do so to claim that what it creates and communicates is “knowledge.” What power does the book have over the artwork if they are two simulations artworks or pieces of evidence? And whatever the answer may be, does the artwork have the same or similar power over the book? 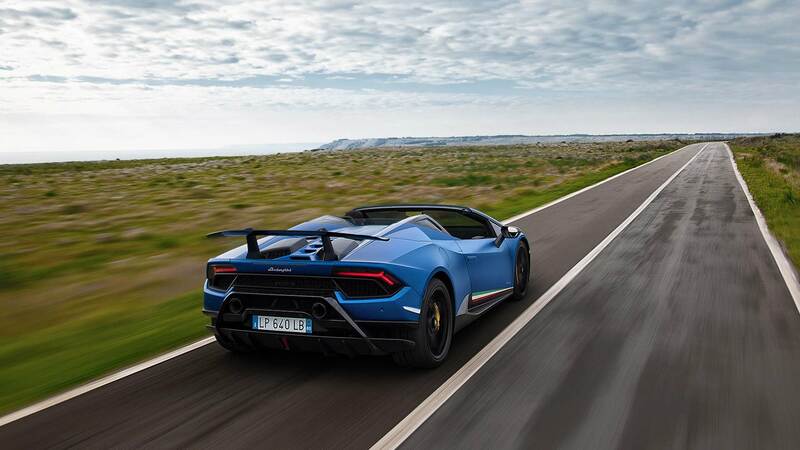 The Lamborghini above is driving left to the white line. 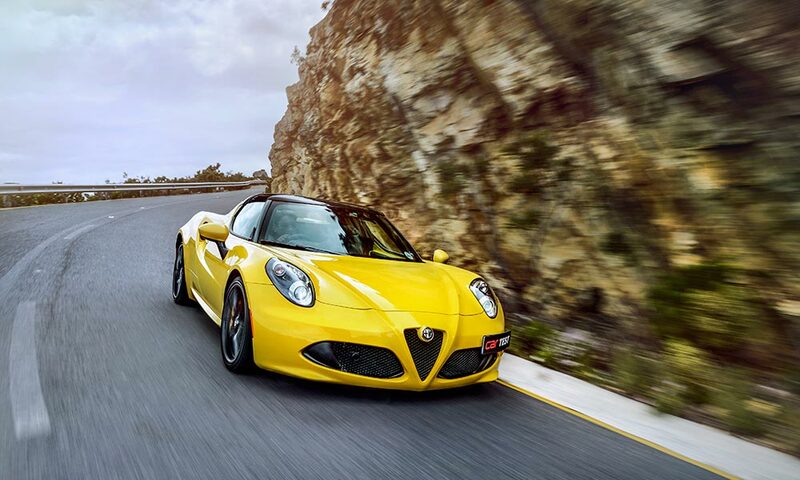 Also the Alfa Romeo. What does it mean? Does is have to mean anything?